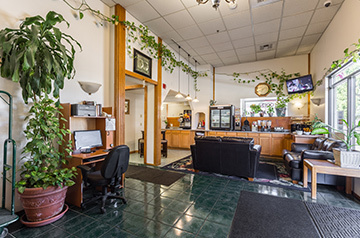 Bay City Motor Inn is located in the heart of Bellingham Washington. 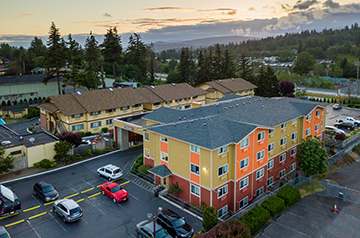 A five minute drive in any direction can lead you to Bellingham’s most popular attractions, such as downtown Bellingham and Fairhaven Historic District. 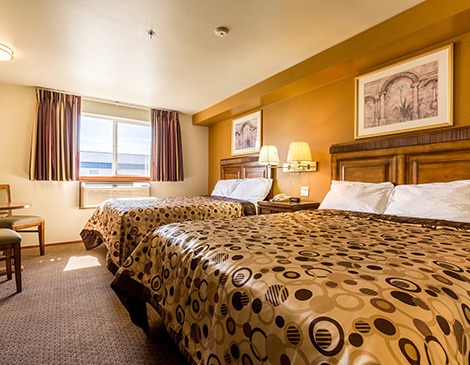 Choose from our updated King, Double Queen or King Jacuzzi Suite for a relaxing stay. 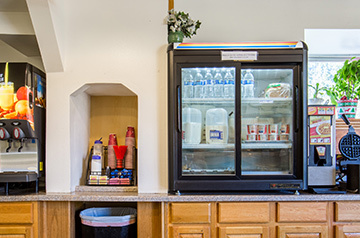 Each room includes a mini fridge, flat screen TV, coffee maker and AC/heater. 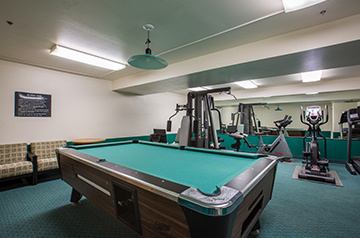 Our motel also provides high speed wireless internet, free continental breakfast, guest coin laundry, fitness room and pool table. 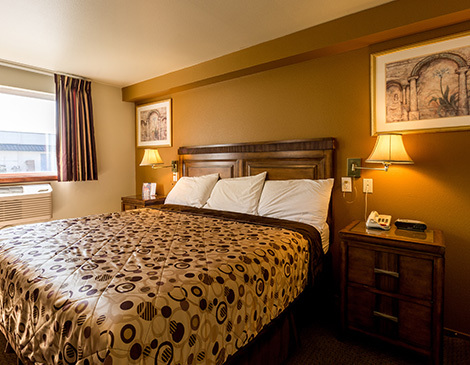 Stop in for a relaxing stay. 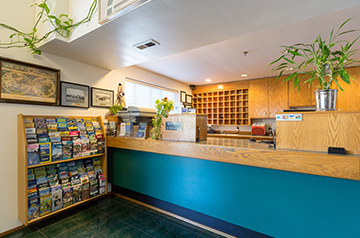 We were traveling we wanted a place to stay so I went on my phone to check prices, I found several places but decided on Bay City Motor Inn because of the price. I regularly stay in motels in Bellingham. Bay City was a pleasant surprise. Room had king bed and the room was quiet. Breakfast was basic but just fine for the price. This hotel is very comfortable and clean. 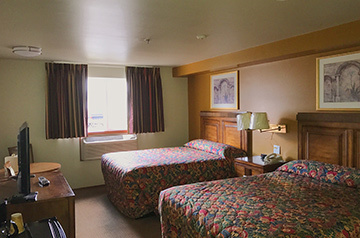 The rooms are spacious and quiet and the bed was comfortable. Very easy access to WWU. Bay City Motor Inn © 2017. All right Reserved.